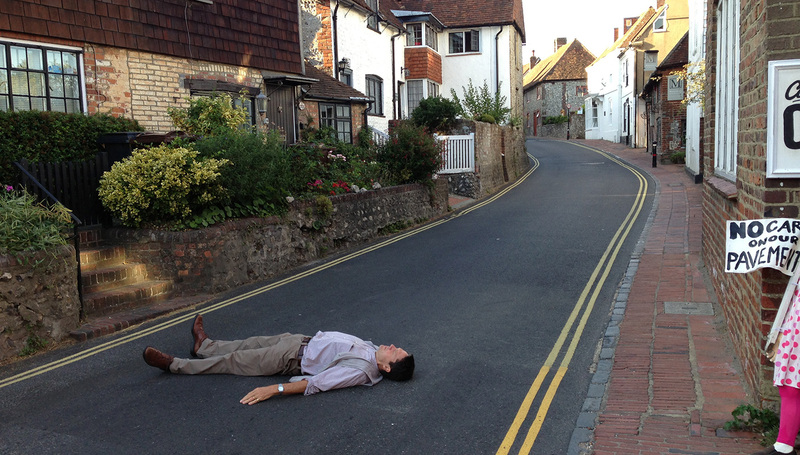 It is 10 years since Ben Hamilton-Baillie AoU wrote his paper on Shared Space, Safer Streets – looking at whether our public realm is safer after hazards are removed and exploring the maxim that sharing spaces decreases risk, not increases it, as common perception might suggest. James Gross AoU talks to Ben Hamilton-Baillie about making streets safer. Hamilton-Baillie has played a key role in bringing forward the delivery of a number of award-winning schemes prioritising the public realm for non-vehicular users including Park Lane in Poynton and the much debated streetscape of Exhibition Road in the London Borough of Kensington and Chelsea, both projects that have been recognised by the Academy’s Urbanism Awards. His 2005 paper drew from the work of Professor John Adams of UCL on the ‘risk compensation effect,’ challenging the view that all accidents are bad and suggesting that exposure to hazards through a shared public realm is essential in helping humans, especially children connect with their environment. Hamilton-Baillie holds the view that change is closely related to how we ‘label’ the environment in which we live. “Ten to fifteen years ago the term ‘shared space’ was useful as it helped to crystallize a whole series of thoughts about integrating the driver with the built environment,” he observes. This is helping to change the public mind-set, to acknowledge that traffic is best resolved as an urban condition when it becomes clear that integration is preferable to segregation. Perhaps the root cause of an aversion to transforming streets, integrating traffic and creating a sea-change in favour of more shared space streets, stems from their longevity. “The process of transforming Exhibition Road took 12 years and that is not unusual. Things change very, very slowly and the bulk of our built environment is inherited. We have to work with it; we don’t start from a Tabula rasa,” he acknowledges. Of course in the case of Exhibition Road, as with so many trailblazing projects, it came down to leadership (in that case Cllr Daniel Moylan). Are there specific aspects of leadership which Hamilton-Baillie feels might have greater ‘staying power’ than others in face of considerable opposition orchestrated by the ‘safety’ camp? Hamilton-Baillie suggests that particularly effective leadership emerges from a broader Zeitgeist, sometimes from frustration that governs the status quo. He considers that growth in local activism and local loyalty is evidence of the increased empowerment of people, especially those relatively well educated and with time and resources on their hands. It points to a groundswell of people becoming involved in their very immediate local neighbourhood and expressing clear opinions in favour of improving place. Beechcroft Road in Oxford is a good example, where residents have teamed up with local artists to create a local and bespoke response to influencing driver behaviour by tiling the street. “The factors for colourful change are broadly based around the relative importance of the principles of urbanism – the language of place, of quality of encounter, of integration of life on the streets; this is now really what drives such change,” says Hamilton-Baillie. 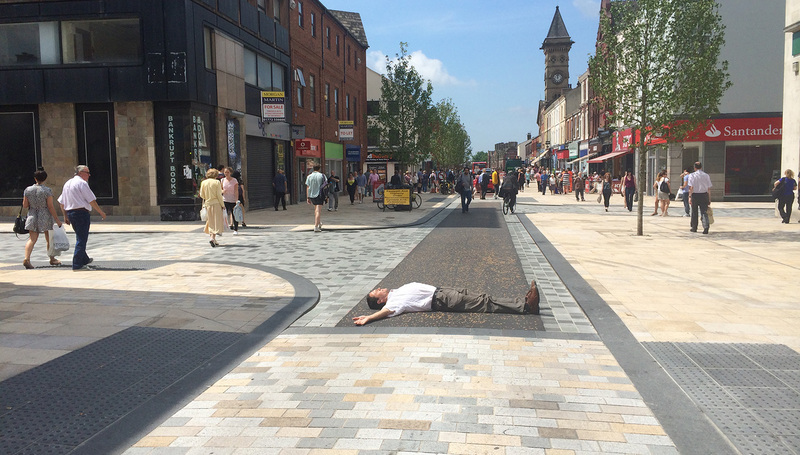 But thinking back to the creation of some of our ‘great streets’, is it not just a little lackadaisical to leave the promotion of shared space to the minority of political champions or local agitators? Does Hamilton-Baillie consider that the private sector is doing enough to go beyond the red-line of a building and land ownership and influence the shape and role of the street, as have say Grosvenor in Mayfair who following a review by Jan Gehl have worked with the London Borough of Westminster to transform Mount Street and parts of Belgravia? 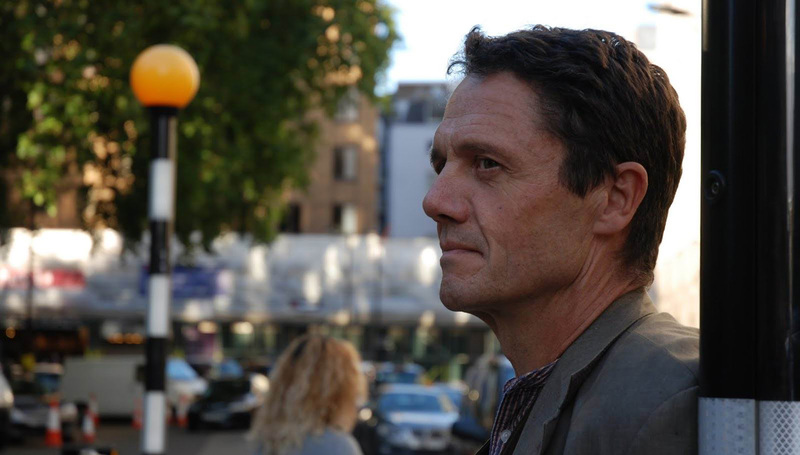 “Taking a broader perspective, it’s not long ago that we assumed that local authorities did all that stuff and were the real sole arbiters and guardians of the street, but that’s no longer the case – we’re not in that world anymore,” he says. The difficulty comes when we start to resolve who should take responsibility (and thereby implicitly take a share of the risk). Hamilton-Baillie acknowledges that we’ve not really yet worked out what the replacement is. But might this not offer up an investment opportunity? Hamilton-Baillie notes that there is a wealth of research about the effects of standardisation in things like signs, and markings. “We assume that not only do we need signs but they have to be standardised – why? Why not exercise the driver’s brain by finding different ways of conveying information.” Perhaps this might offer a unique perspective into the personalisation of spaces and neighbourhoods? This leads us into another paradox, that along with the introduction of signage, double yellow lines and lighting we commonly consider that we’re urbanising as well as standardising environments. Hamilton-Baillie takes a different view, one that suggests that far from an urbanising effect, these elements contribute to the ‘highway-isation’ of place, destroying truly urban places and introducing the highway world into the public realm with too much familiarity. This doesn’t sit easily with today’s compensation culture but it does seem like a common sense approach to the public realm. It’s also a view that’s timed nicely to coincide with a review of the shared space experiment at Park Lane in Poynton, and one that we all need to take a note of.